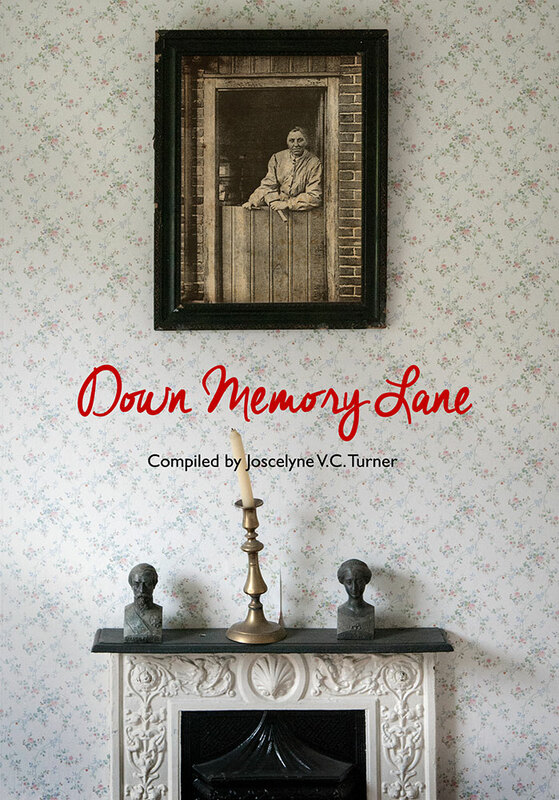 Compiled by Jocelyne V. C. Turner in 1984, ‘Down Memory Lane’ is a collection of memories gathered together by the people of Platt from the late 19th and early 20th Century. They were initially recorded in the late 1970s/early 1980s, and spiral bound together in two A4 photocopied volumes by Mrs. Turner. A number of copies still exist today in the village, and it was decided to make the two facsimiles available for the first time as one complete book by the Platt Memorial Hall in 2016. The reprint was published to mark the closure of the first Platt Memorial Hall, and to celebrate the opening of the new building. To purchase a copy (£7.99 plus postage) please click the cover image, or button below. This book was published in September 2016 to celebrate the opening of the new Platt Memorial Hall, and is a continuation of the research carried out by Barry Baker, who spent many years identifying the vast majority of the names on the Platt War Memorial, and was the first point of contact for family members who were interested in their relative’s war history. The author has used Barry’s notes as a base on which to build and expand the profiles of the men commemorated on the memorial, and is indebted to him for his assistance throughout the project. 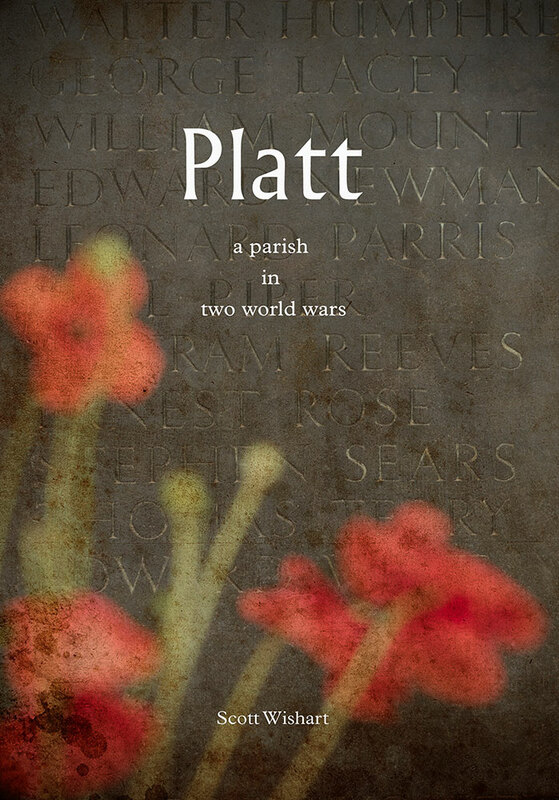 He has also written small vignettes about life in the parish during both World Wars that were compiled from newspaper articles and interviews with residents, who lived in Platt at the time. The book costs £10.99 plus postage. A Second Edition of this book is now being produced and will be available in due course. 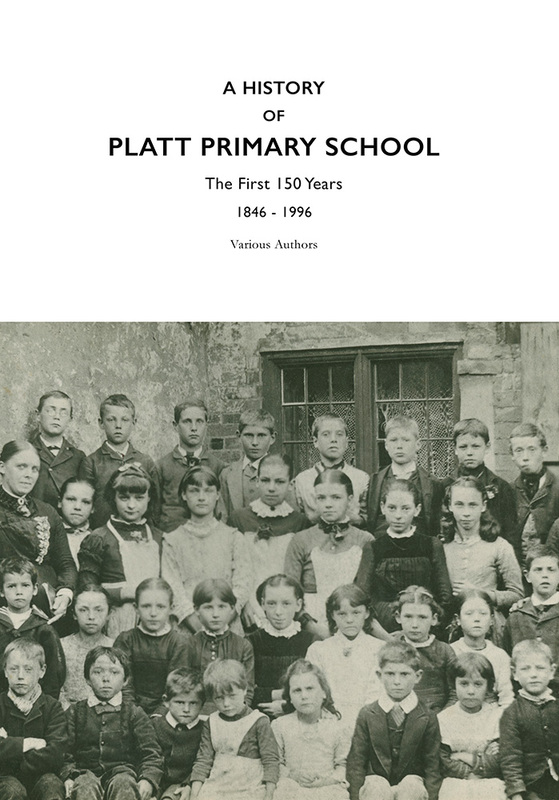 A collection of essays concerning the history of Platt Primary School written by various authors and gathered together in one volume. The book also contains several old photographs from the late 19th and early twentieth centuries as well as scans of historic documents. The book costs £7.99 plus postage.